Earn 70,000 bonus miles after spending $5,000 on purchases in the first 90 days. Terms Apply. A great card receiving top reviews from travelers of all kinds. You’ll get a 60,000 point sign up bonus after meeting a spend of $4,000 in the first 3 months. 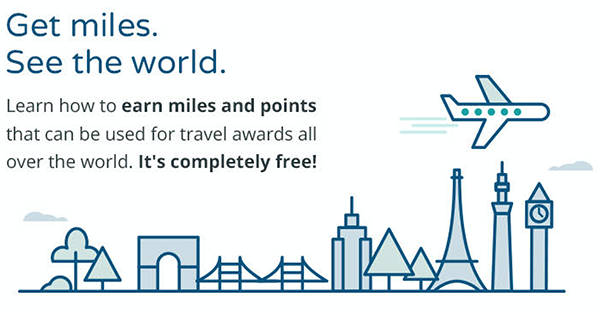 Use these points to redeem travel through Ultimate Rewards or transferred them to 13 different hotel and airline partners. A top card for active travelers. You’ll get 50,000 Ultimate Rewards points as a signup bonus after spend $4,000 on qualifying purchases in the first 3 months. Use your points for travel directly through Ultimate Rewards or transfer them to 13 different hotel and airline partners. Get 80,000 flexible Ultimate Rewards points from Chase after you spend $5,000 on purchases in the first 3 months. From our partner: Earn 50,000 Membership Rewards® points after you spend $10,000 and an extra 25,000 points after you spend an additional $10,000 all on qualifying purchases within your first 3 months of Card Membership. From our partner: Earn 35,000 Membership Rewards® points after you meet the $5,000 minimum spend within the first 3 months and get 4X Membership Rewards® points on the 2 select categories where your business spends the most each month † Terms Apply. From our Partner: Get rewarded for business as usual. Earn 2X Membership Rewards® points on everyday business purchases such as office supplies or client dinners. 2X applies to the first $50,000 in purchases per year, 1 point per dollar thereafter. Earn more points: check out our other hot cards.